This summer I was contacted by the owner and developer of Lake Arnault RV Resort to shoot an aerial promotional video of the resort. 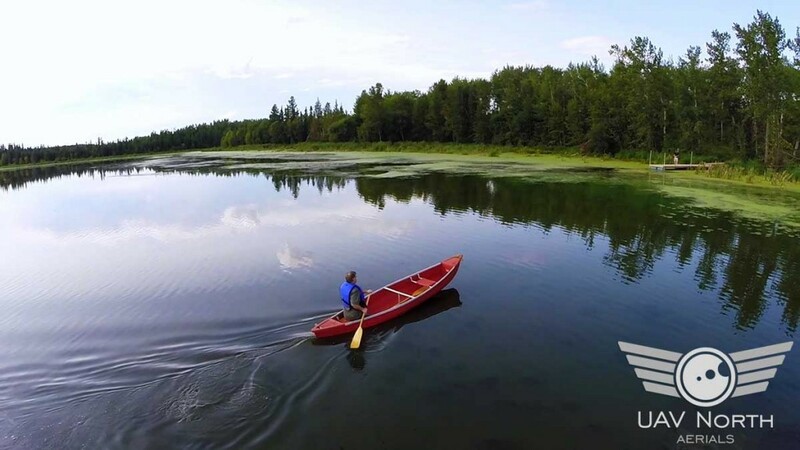 Lake Arnault is a new development which is conveniently located just an hour west of Edmonton. I had a blast shooting this video as I got to experience a few new shooting angles over water and utilizing chase vehicles, as well as taking in the campground like atmosphere and lakefront scenery. If I had an RV I’d definitely have it set up out there to enjoy through the summer months! If you’d like to discuss an aerial photo or video project with me, don’t hesitate to get in touch! I can be reached anytime at info@uavnorth.ca or 587-991-0997, and look forward to hearing from you. Remember, I’m one of very few federally certified and insured aerial photographers in the Edmonton area, so don’t be fooled by an illegal operator. Stay legal, stay safe, and fly with me!